You are here: Home / All Freebies / 12 Back to School Freebies for You! 12 Back to School Freebies for You! Heading back to school can be bittersweet for most teachers. While you might be sad that the much needed break of summer is over, it is like starting over with a clean slate in the fall. All new students, all new parents, sometimes a new administrator, and usually new colleagues of some sort. 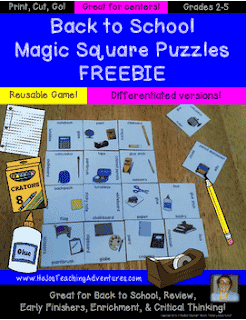 How about some fantastic classroom freebies to help you along the way? 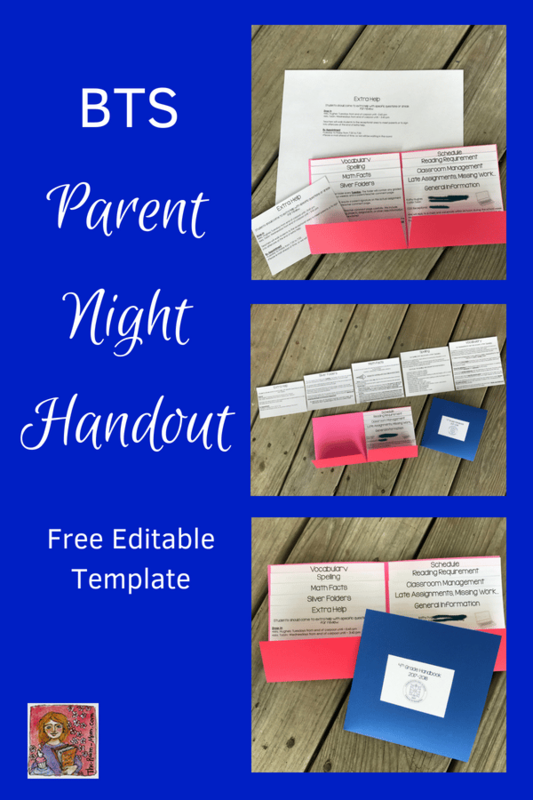 I love this Back to School Parent Night Handout from The Room Mom! It is basically a cute flipbook, but for your parents! It answers all the questions they might have about how your classroom runs. So cute! Need a visualize aid for your new students to help with reading comprehension right off the bat? 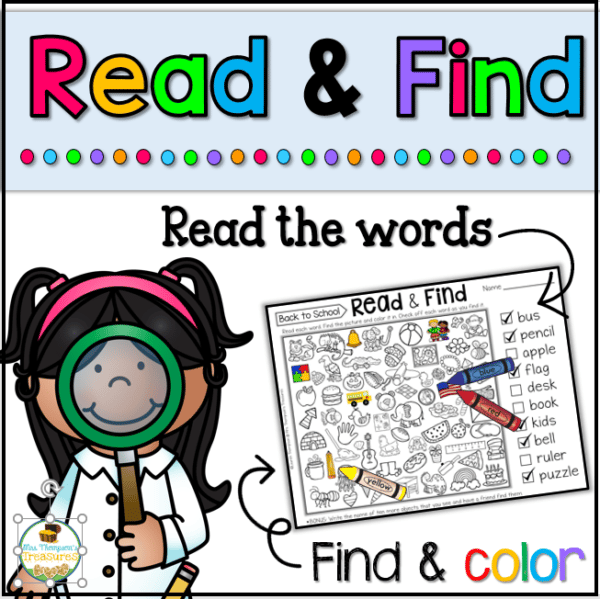 Try this handy Reading is Thinking resource! 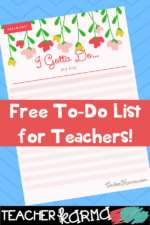 Need a refresher on your classroom routines? Follow THESE STEPS to shape your ideal students the first week of school. Can you use a new calendar to get everything in order? Silly question, I know. Grab yours HERE. 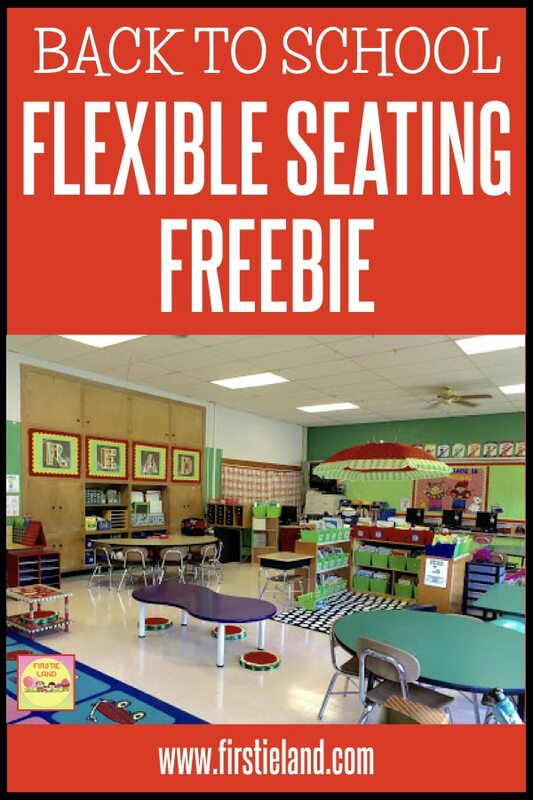 Have you ventured into flexible seating in your classroom yet? If not, check out this super guide to choosing whether it is right for your students. 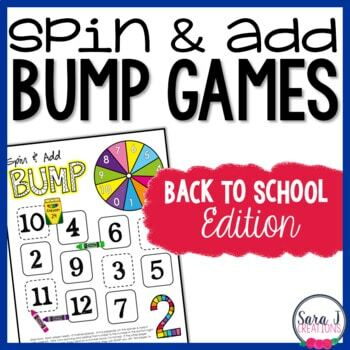 You can never go wring with new games to lighten the nervous mood with your students that first week back! Check out three choices HERE. 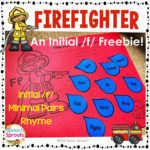 Addition fluency has never been more fun! 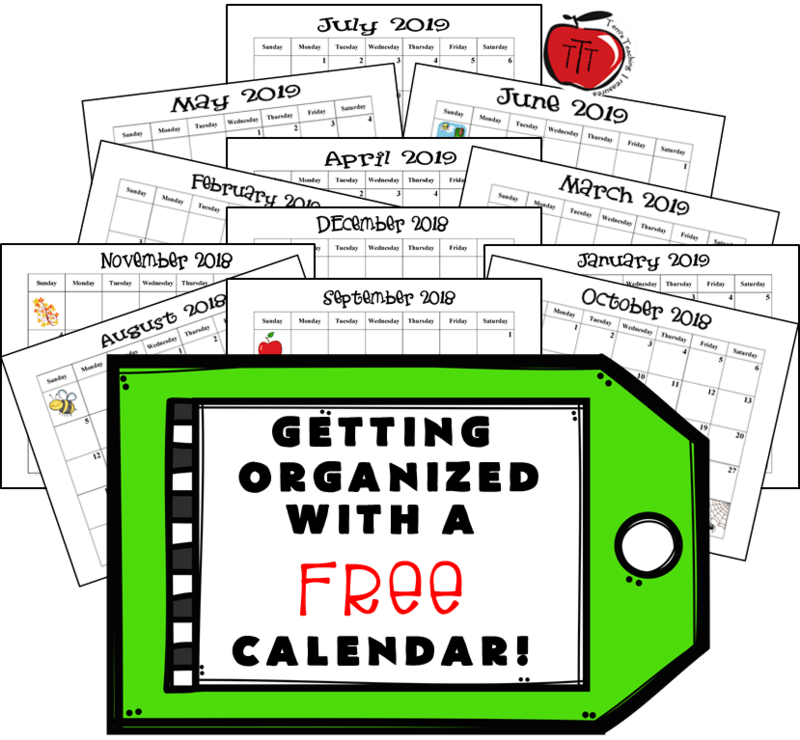 This adorable 10-page packet is filled with great suggestions for keeping kids involved and getting personal information to make their year the best ever! 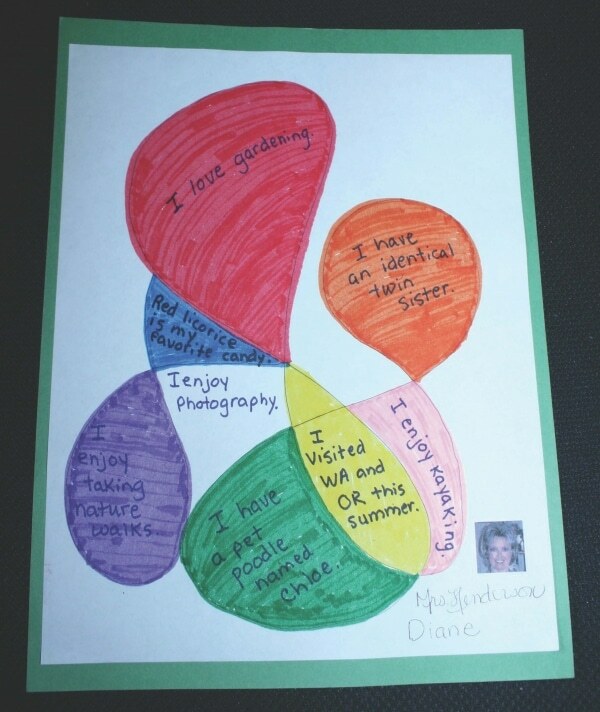 Love, love, love this Read and Find activity from Mrs. Thompson’s Treasures for the first day of school! Adorable and the children will love it too! Have older students? 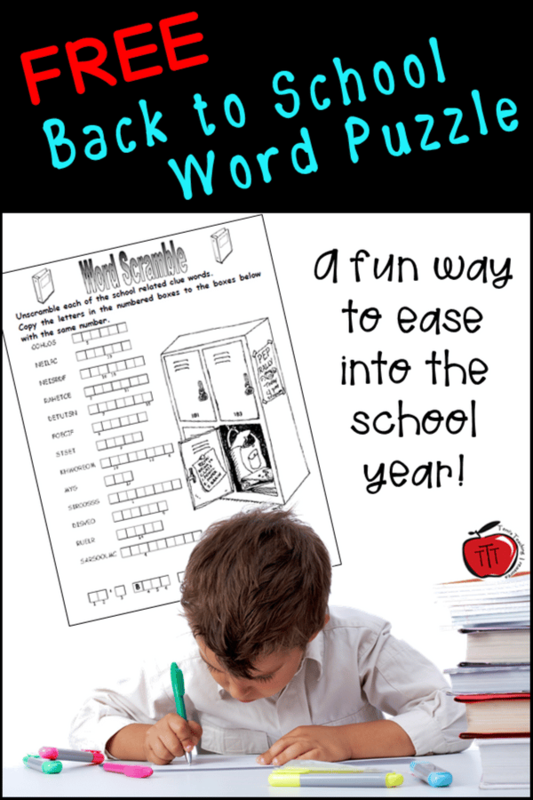 Definitely take a look at this Back to School Word Puzzle. It will keep them interested and thinking while you are busy progress monitoring that entire first week of school. So there you have it! 12 Back to School Freebies to keep your students busy while you try and catch your breath. I mean, it wouldn’t be a proper BTS season without a little schedule and routine madness, would it? 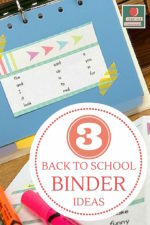 What are some of your favorite things to make sure you do or use the first week of school? We would love to here your ideas in a comment below!